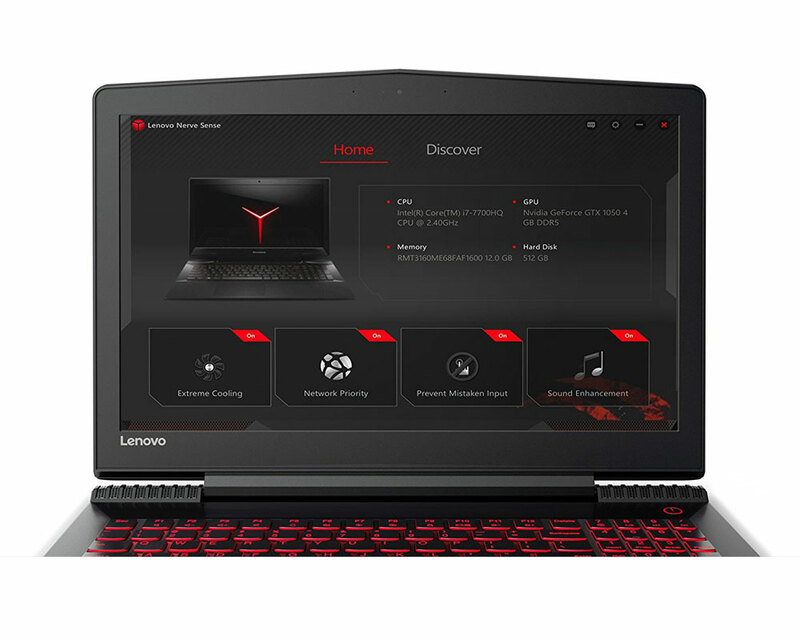 Lenovo Ideapad Legion Y520 Intel 7th Generation Kabylake i5-7300HQ up to 3.50GHz QUAD CORE CPU / 32GB DDR4 RAM / 2TB Ultra-Fast SSD + 2TB External Hard Drive / 15.6" Full HD 1920x1080 Anti-glare IPS LED Display / NVIDIA GeForce GTX 1050 GDDR5 4GB Dedicated Graphics With Desktop Level Performance / Windows 10 Professional (64bit) / HD 720P WEBCAM WITH ARRAY MIC / Bluetooth 4.1 / 802.11ac Wireless LAN / 2x Harman™ Certified Speakers with Dolby Audio™ Premium / 2 x USB 3.0 / 1 x USB 2.0 / 1 x HDMI / 1 x USB Type C (USB 3.1) / 4-in-1 card reader (SD, SDHC, SDXC, MMC) / Backlit Keyboard / 3 Year Fetch & Repair Lenovo Warranty / Matte Black Carbon-Fiber-Textured / [+] FREE Lenovo Legion Y High Quality Gaming Armored Backpack / [+] FREE Lenovo Legion Y Lightweight Gaming Headset / FREE Standard Wireless Mouse / [+] GET FREE GeForce FORTNITE BUNDLE: (2000 V-Bucks and the male Fortnite Counterattack Set) From NVIDIA / Lenovo Legion Y520 Core i5 GTX 1050 Pro Gaming Laptop [80WK0132SA/32GB/2TB] + FREE DELIVERY ! 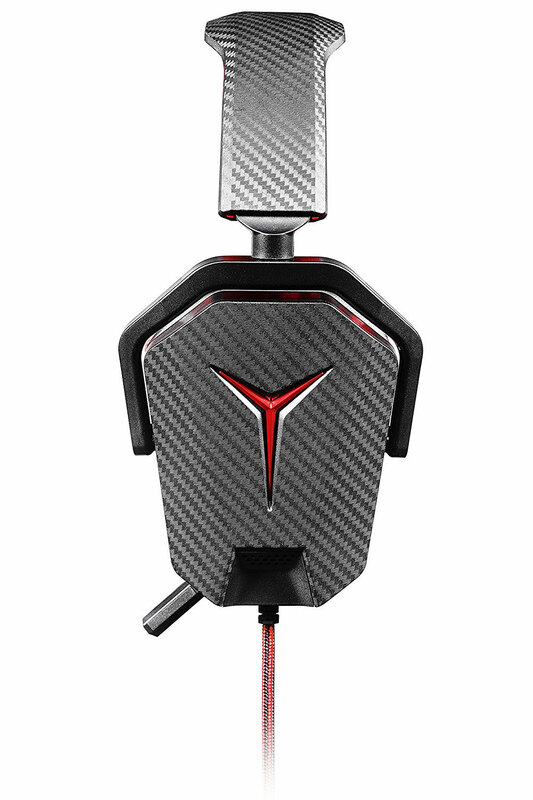 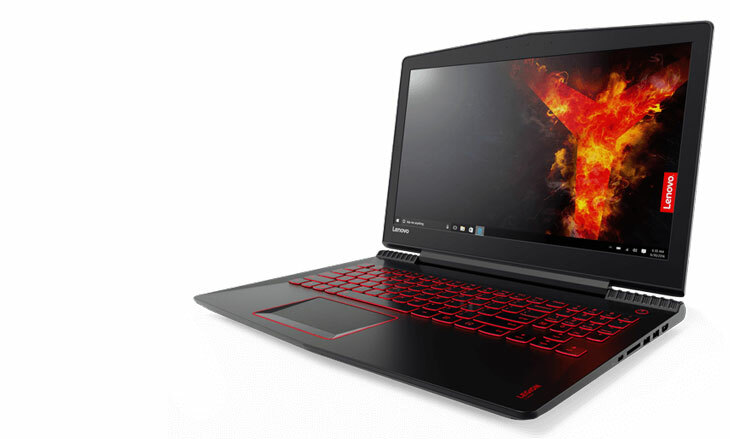 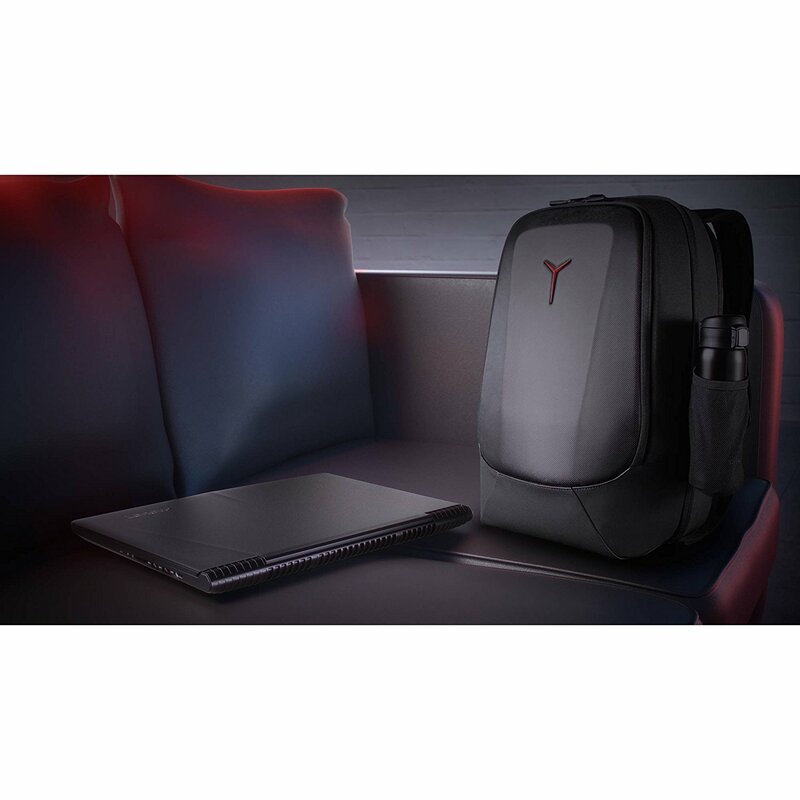 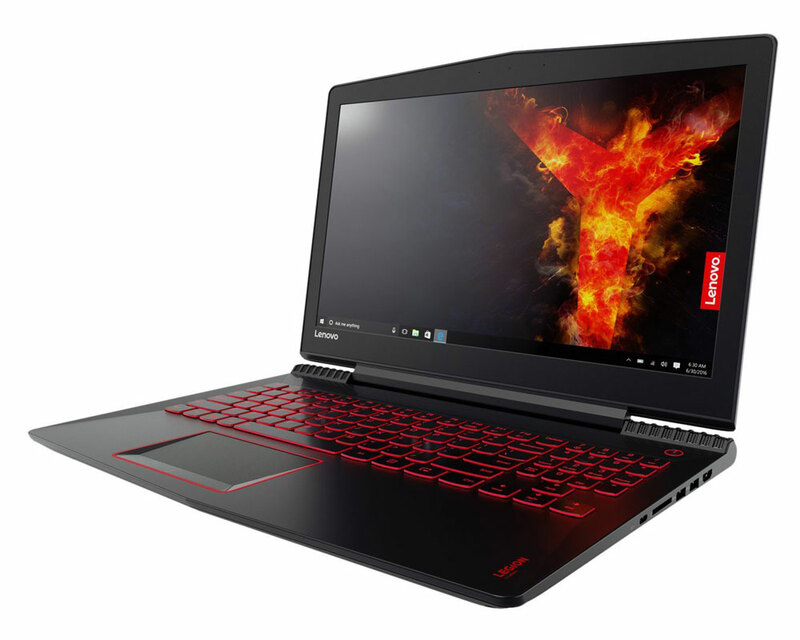 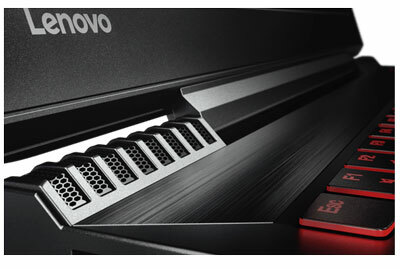 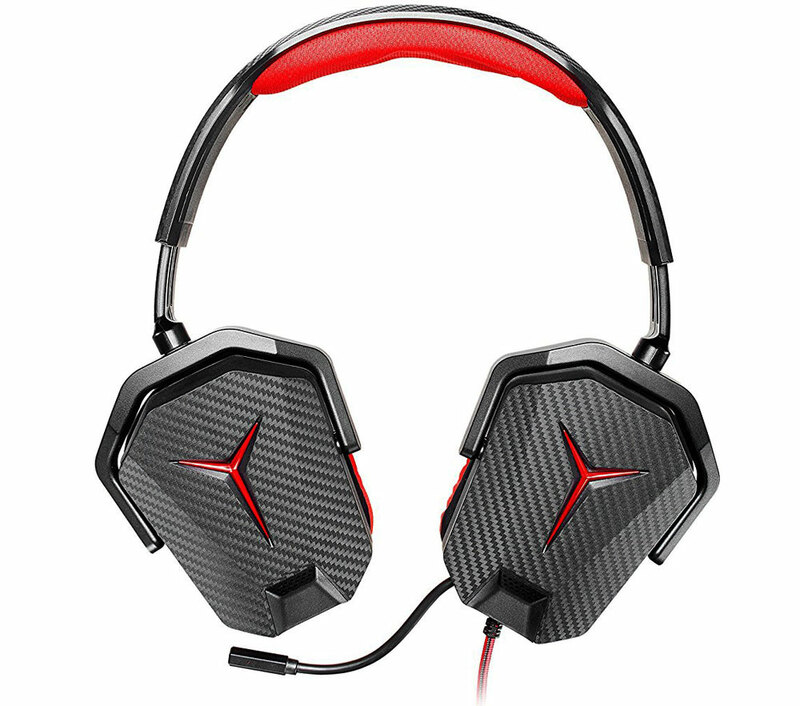 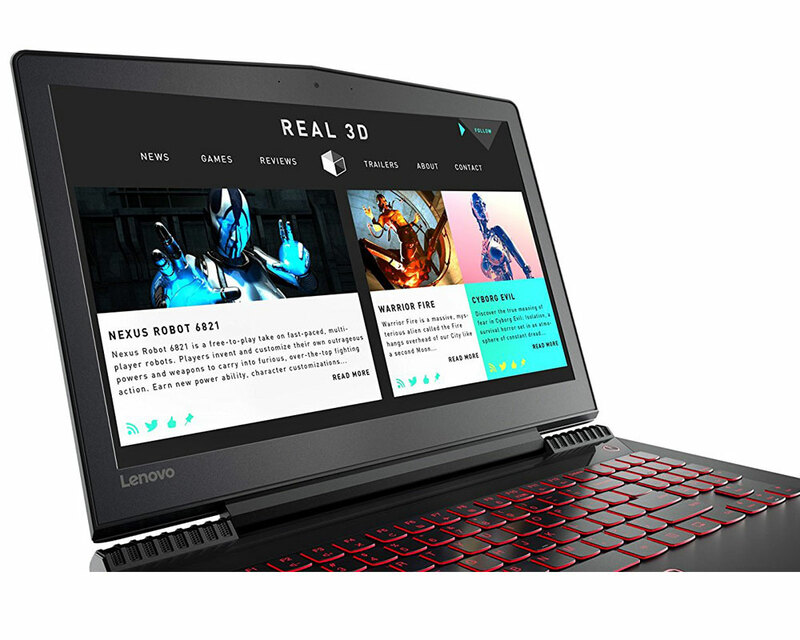 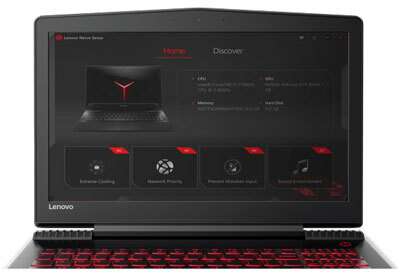 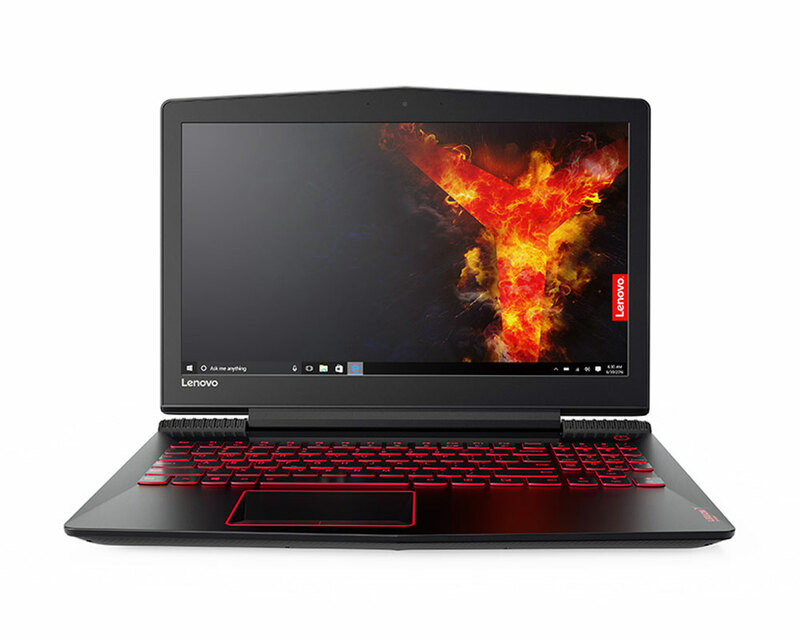 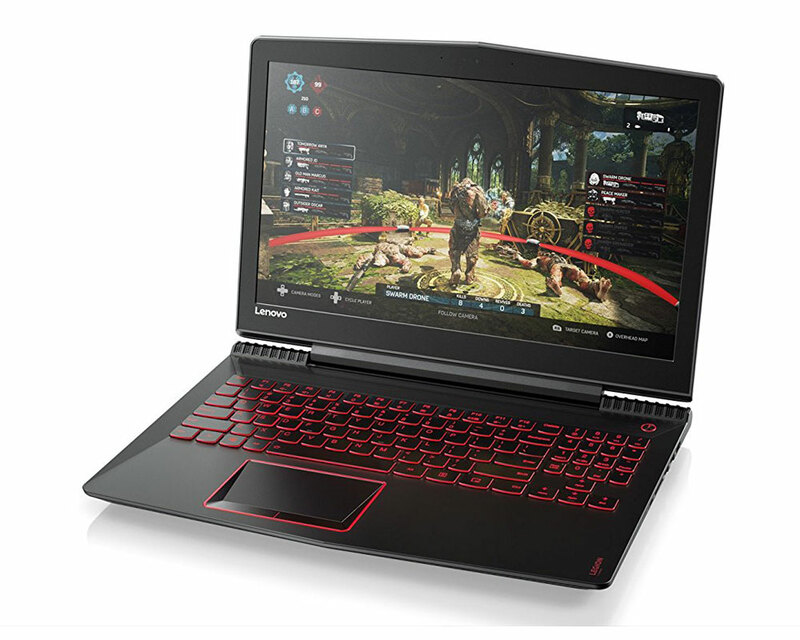 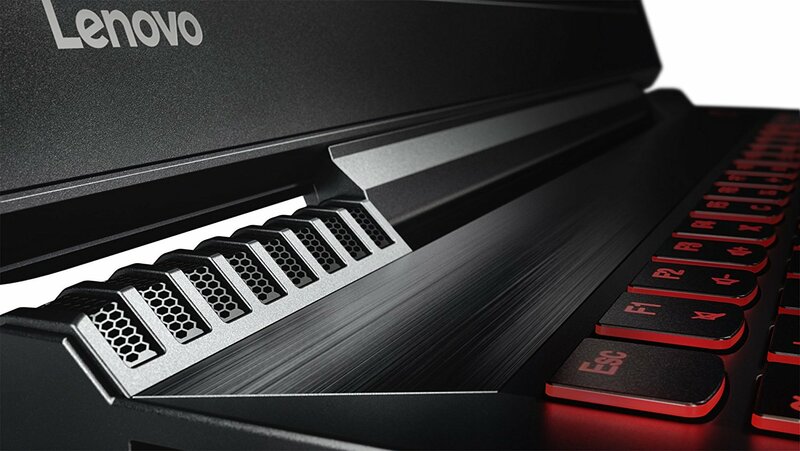 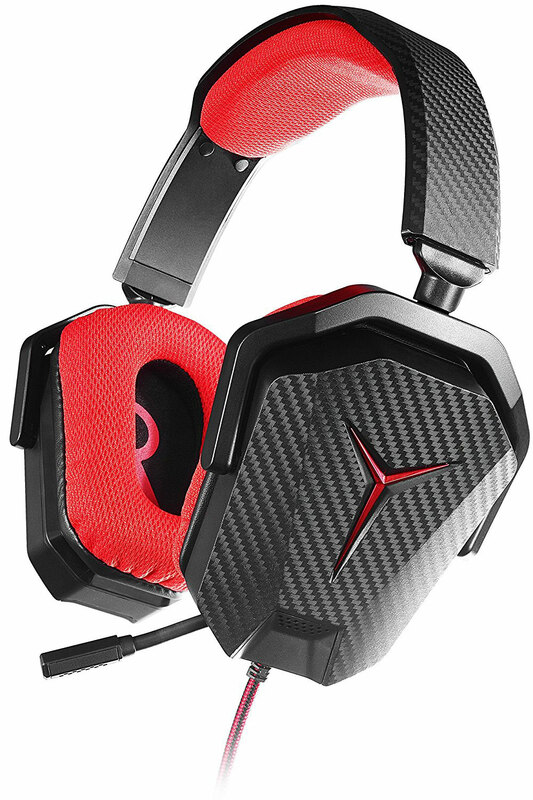 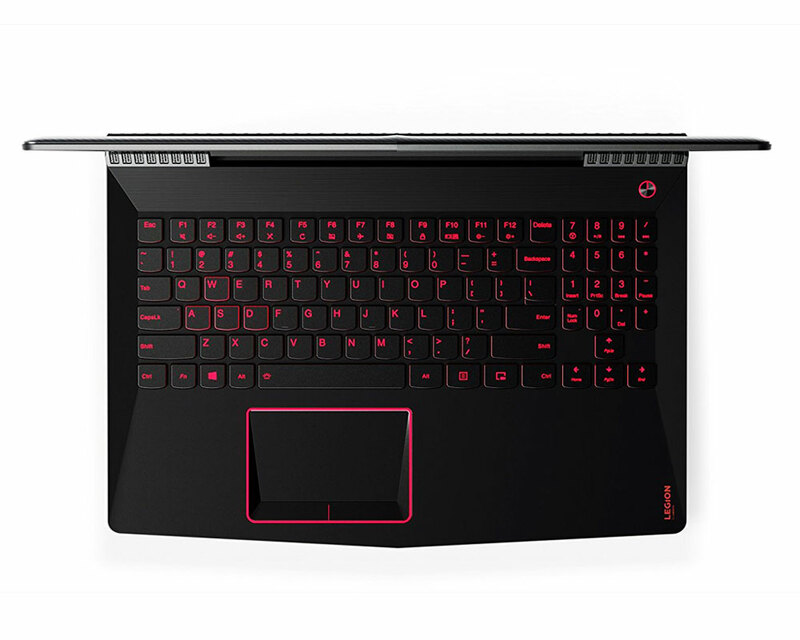 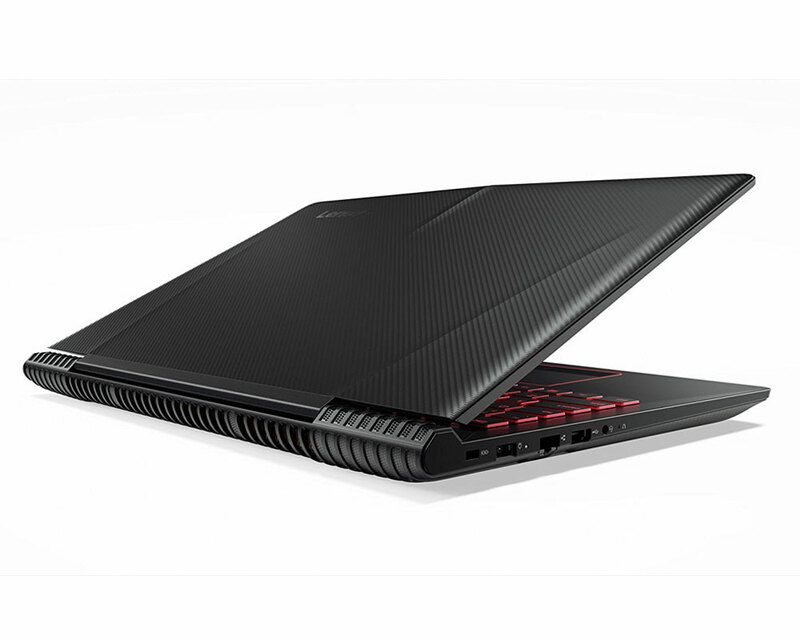 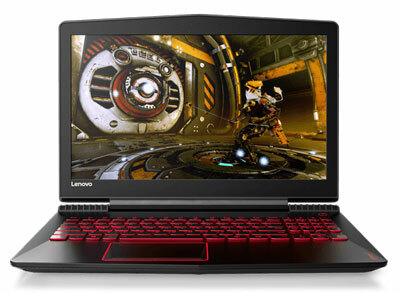 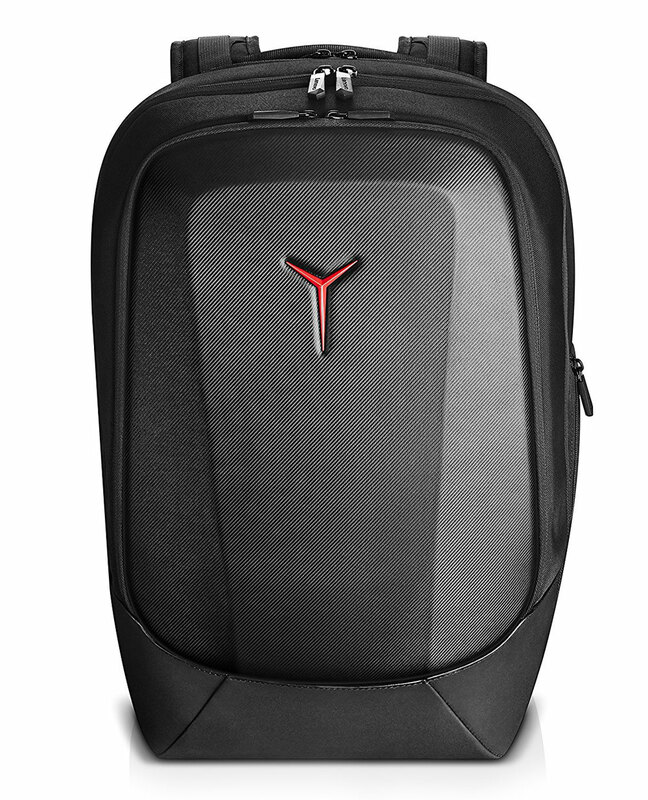 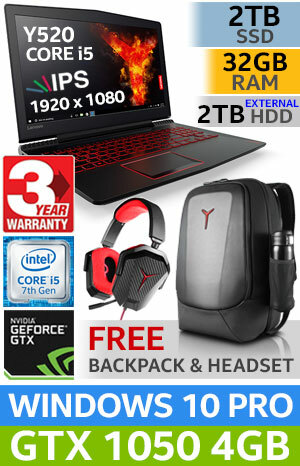 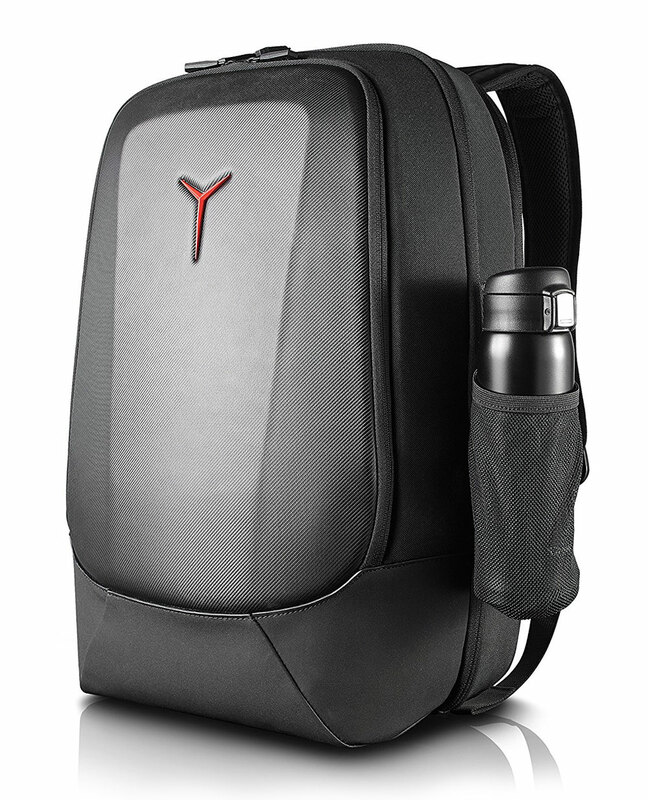 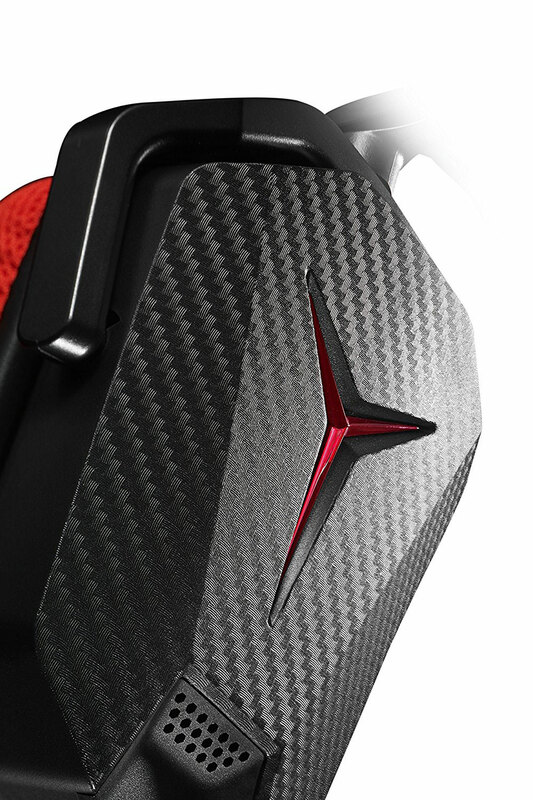 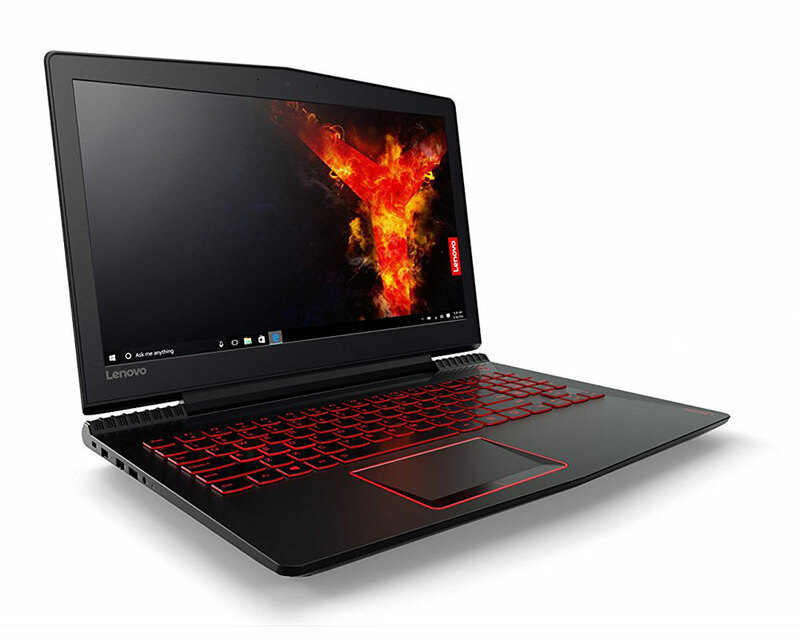 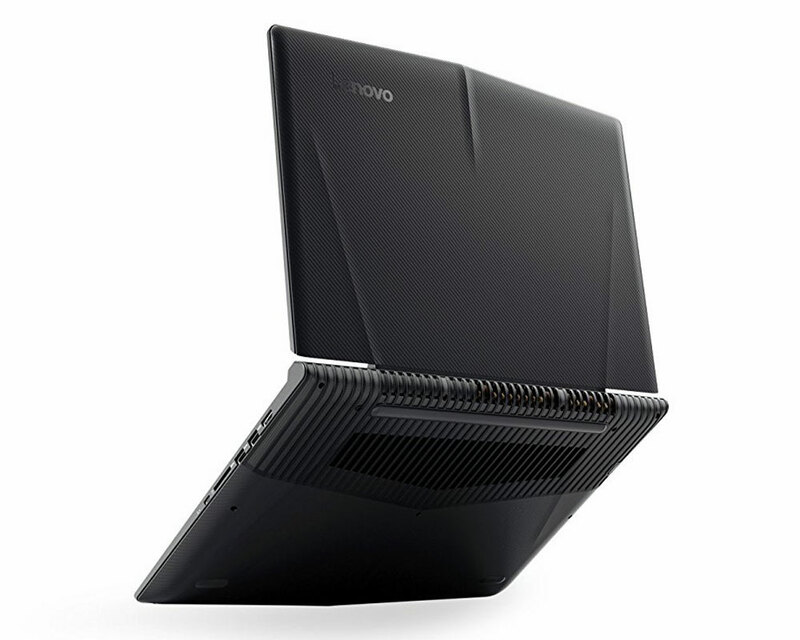 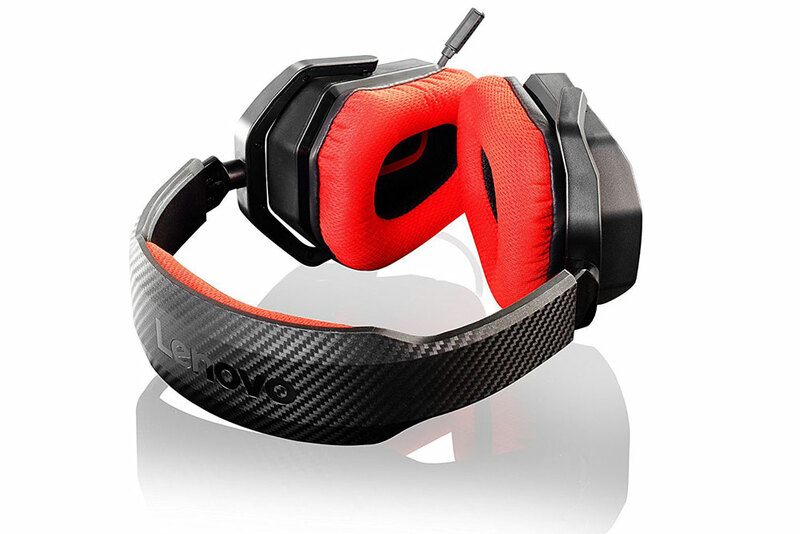 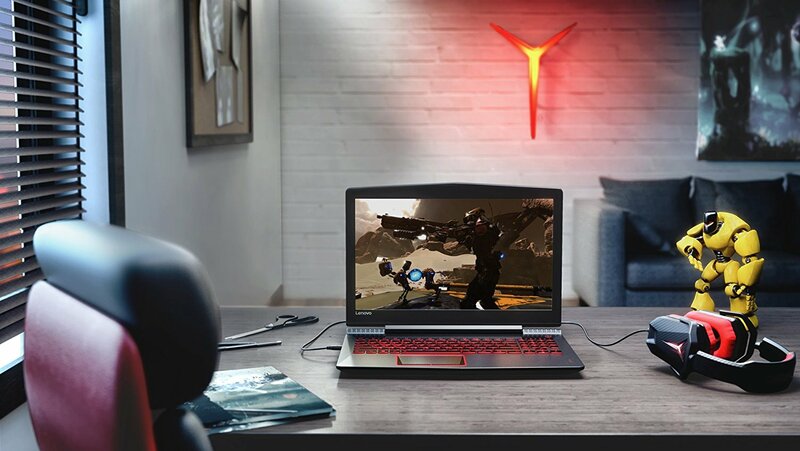 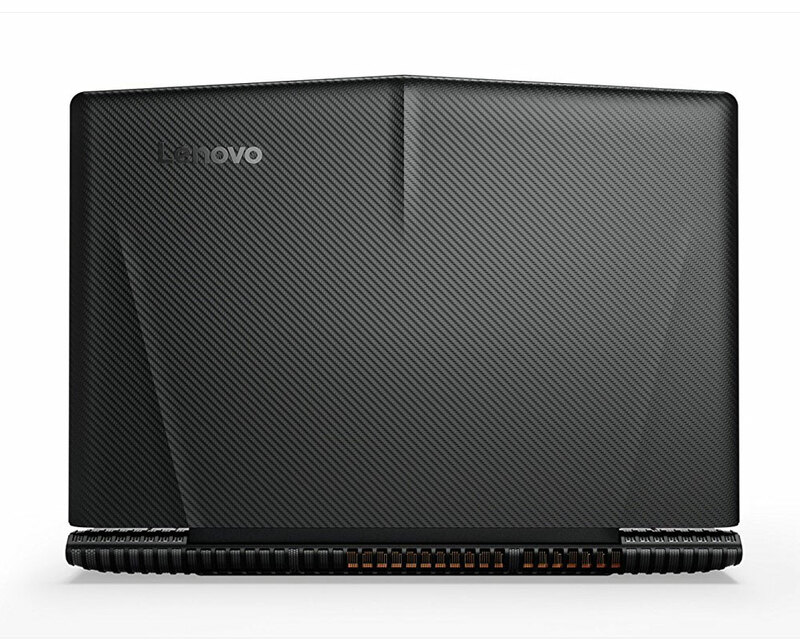 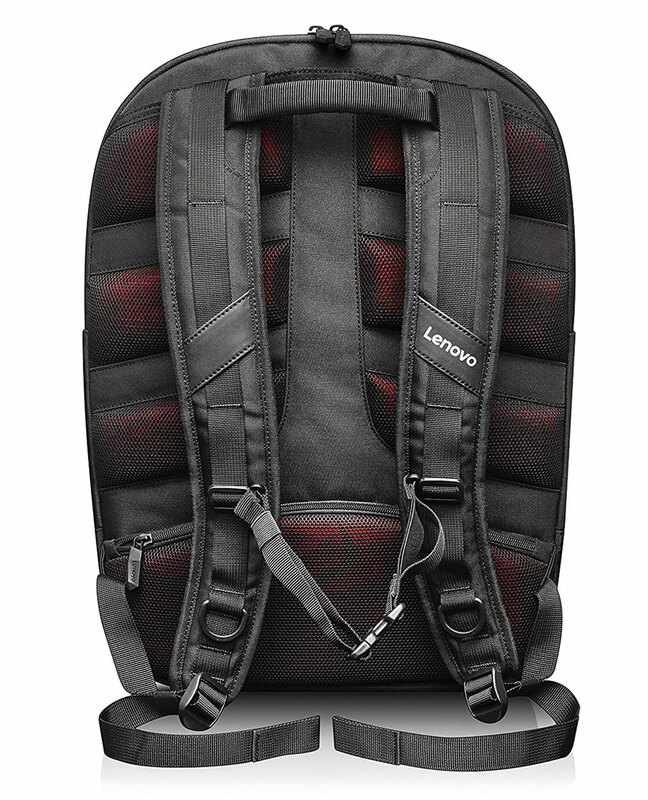 Buy Lenovo Legion Y520 Core i5 Gaming Laptop With 2TB SSD And 32GB RAM at discounted price. 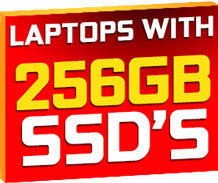 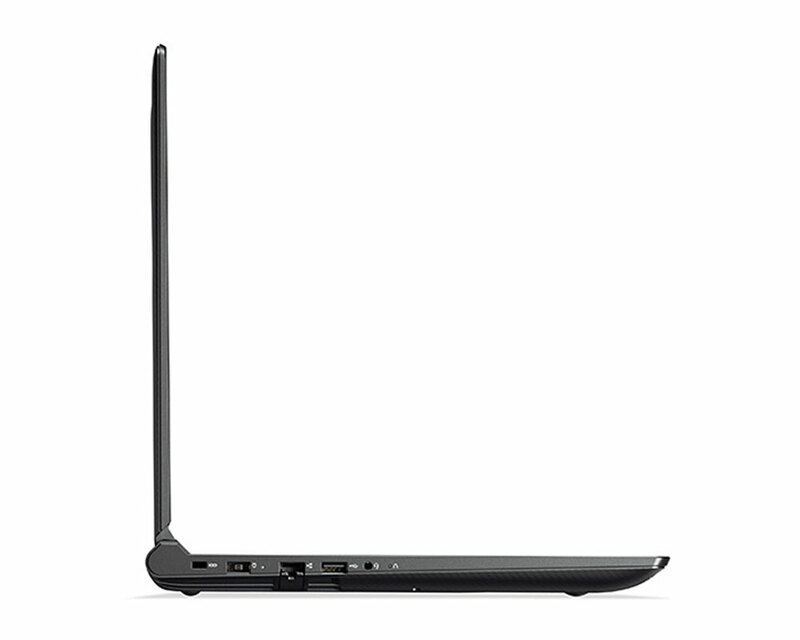 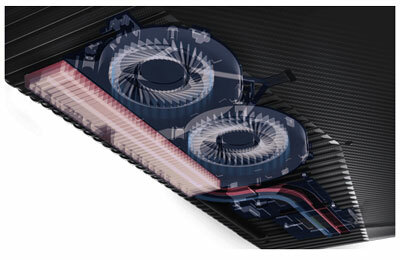 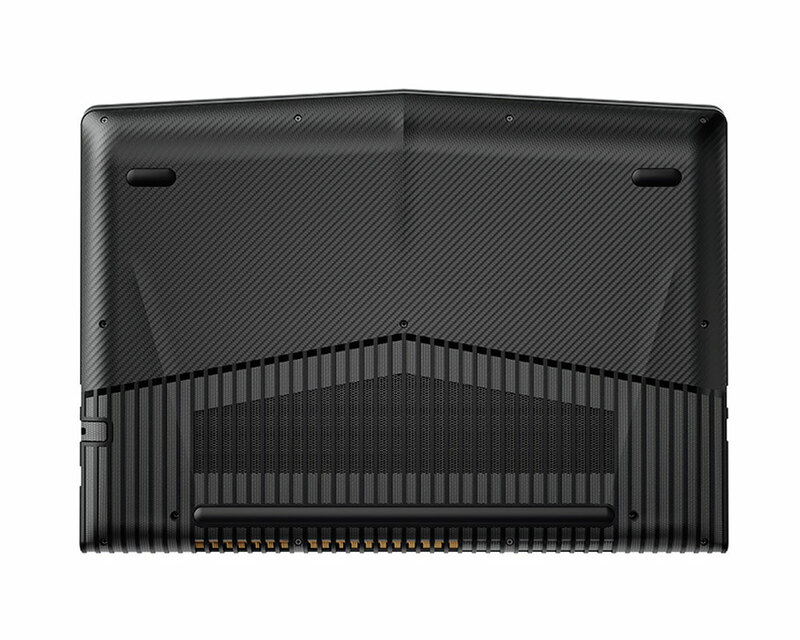 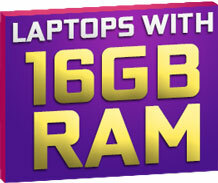 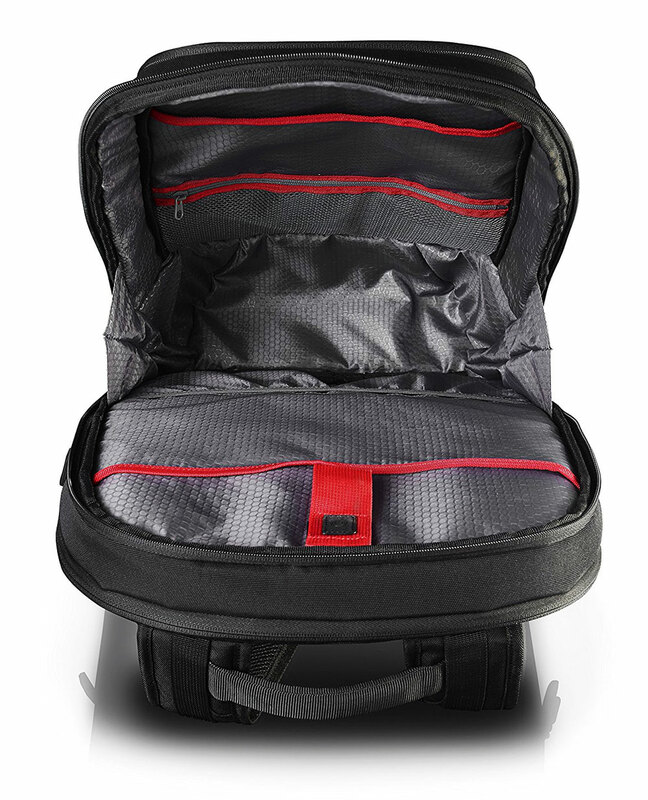 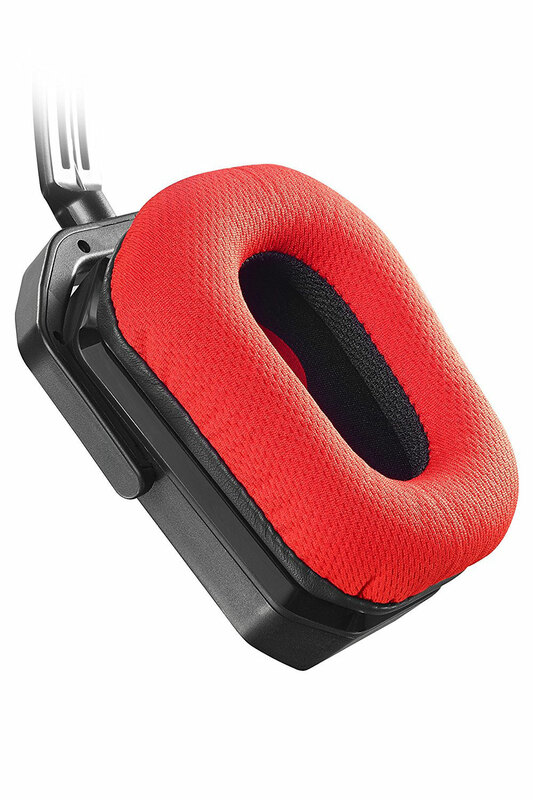 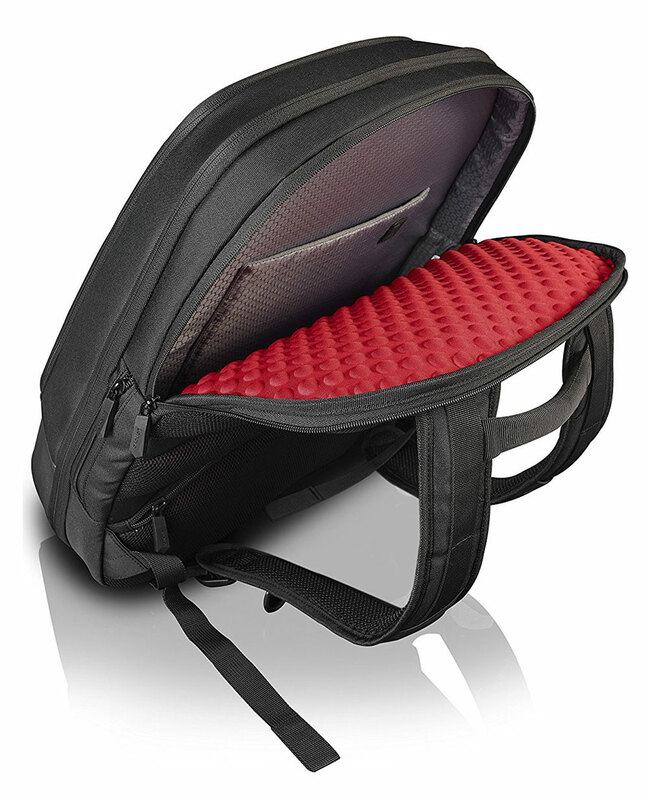 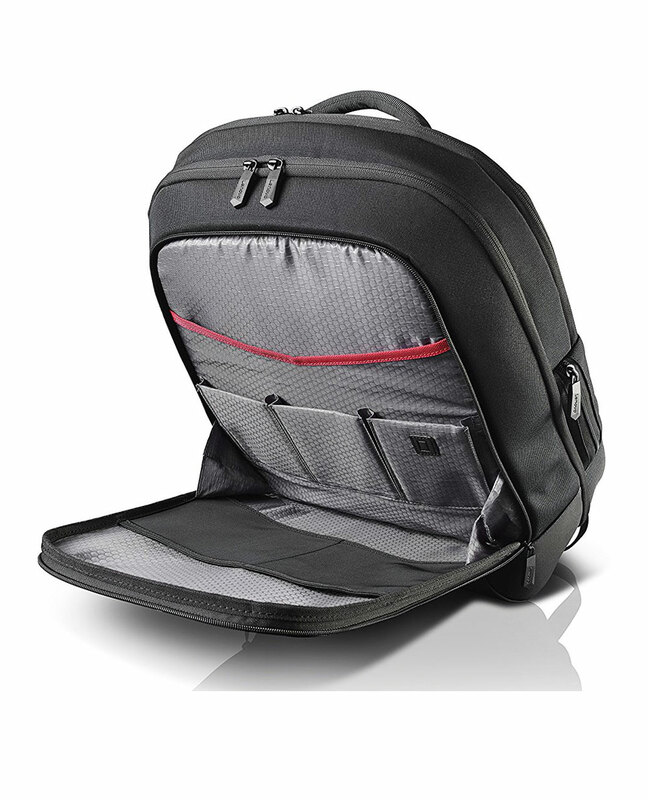 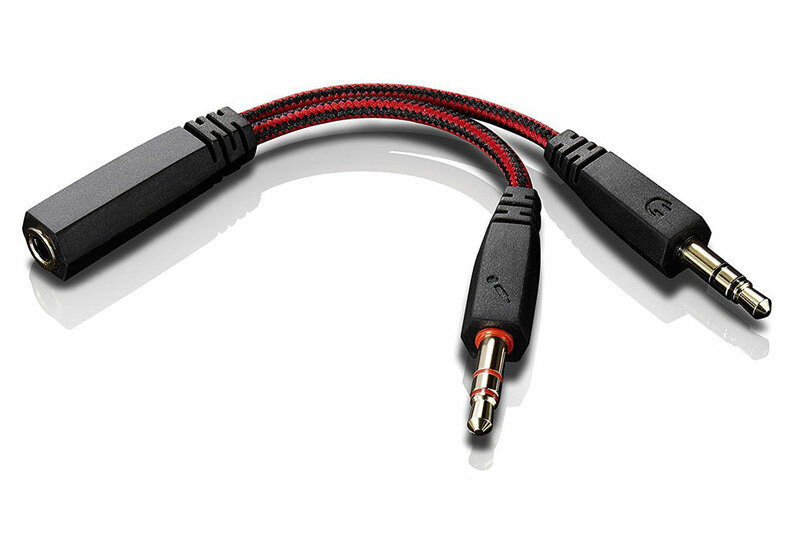 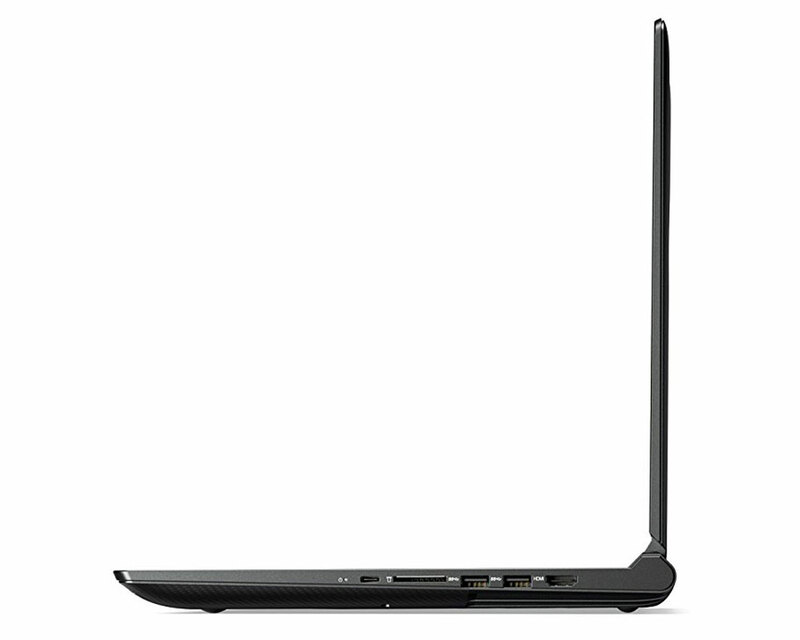 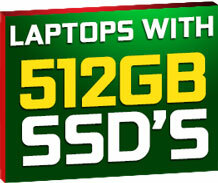 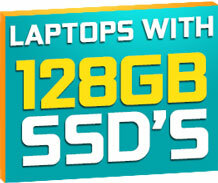 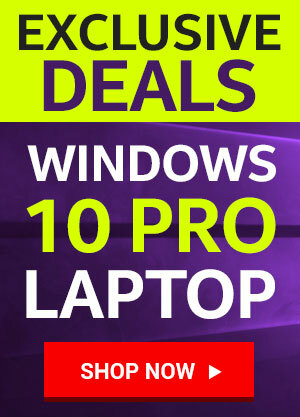 Evetech.co.za is your one source for the best laptop deals in South Africa.